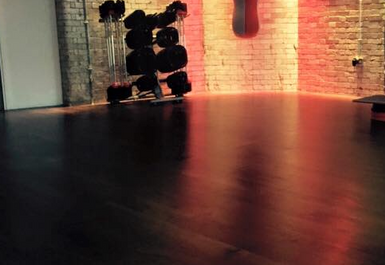 And get unlimited access to this gym and 1509 others. 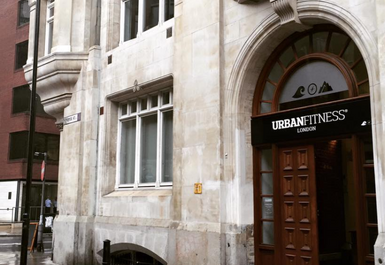 Here at Urban Fitness Aldgate, you'll find everything you need to help you achieve your fitness goals. 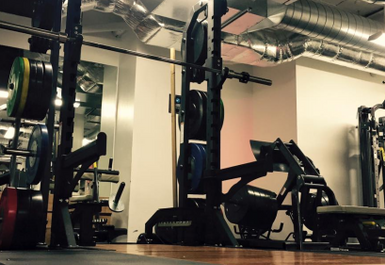 It doesn't matter whether you're new to the gym or a gym regular, everyone is welcome here. 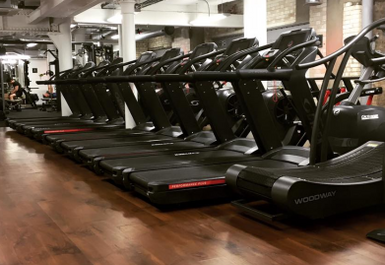 This newly opened gym is decked out with all the latest high tech equipment needed to help you reach your fitness goals. 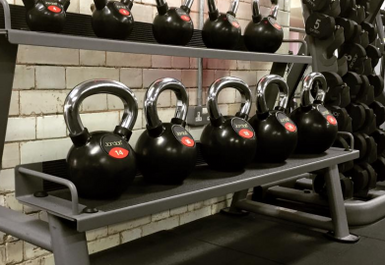 They have an extensive free weights section consisting of 6 benches, an Olympic lifting platform and resistance machines. 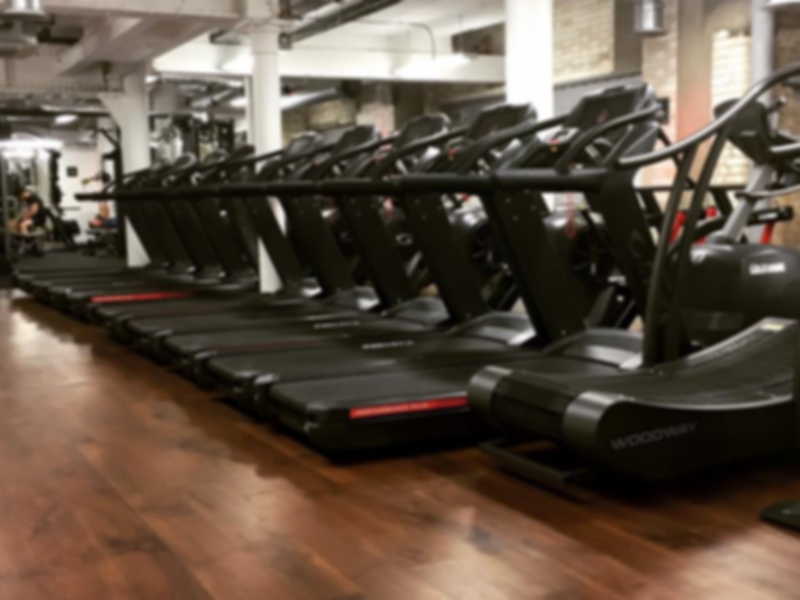 There is plenty of cardio equipment available as well, including running machines, cross trainers and spinning bikes. The closest underground stations are Aldgate and Aldgate East but you could also walk from London Fenchurch Street or Tower Hill station. Alternatively, there are several bus routes that stop nearby so you'll have no excuse for not making it to the gym.